Two types of lignin-based carbon fibers were prepared by electrospinning method. The first was activated with Fe3O4 (LCF-Fe), and the second was not activated with Fe3O4 (LCF). 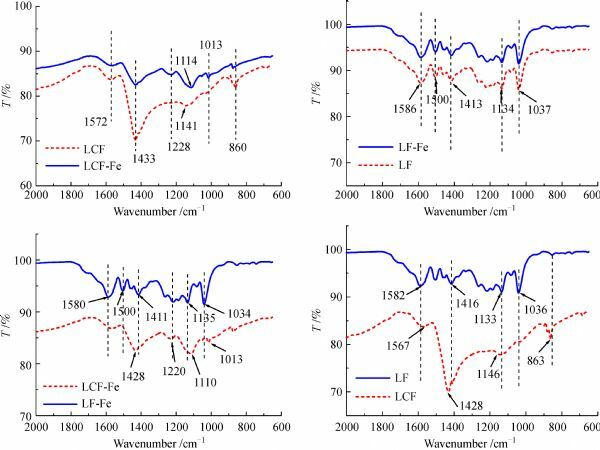 Gas phase adsorption isotherms for toluene on LCF-Fe and LCF were studied. 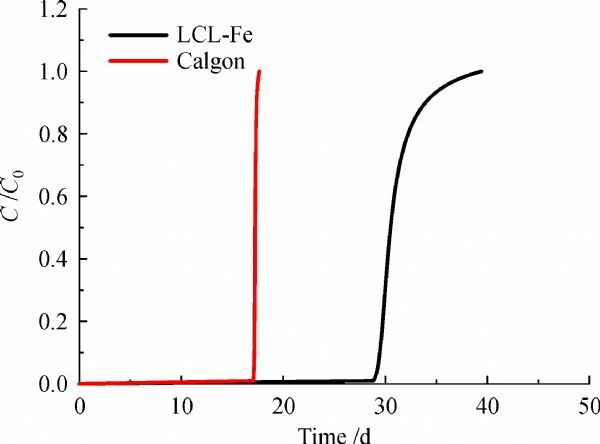 The gas phase adsorption isotherm for 0% RH showed LCF-Fe have about 439 mg/g adsorption capacity which was close to that of commercially available activated carbon (500 mg/g). The Dubinin-Radushkevich equation described the isotherm data very well. 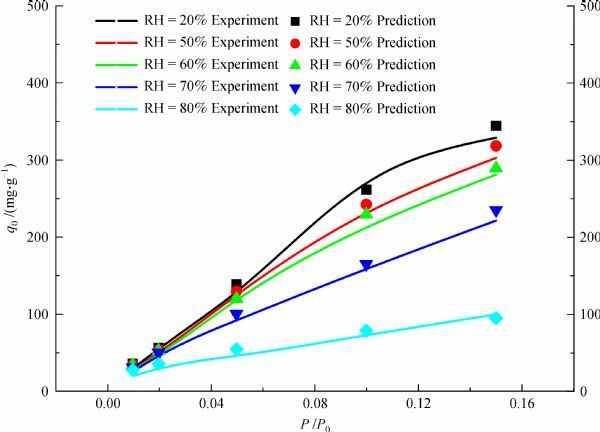 Competitive adsorption isotherms between water vapor and toluene were measured for their RH from 0 to 80%. The effect of humidity on toluene gas-phase adsorption was predicted by using the Okazaki et al. model. 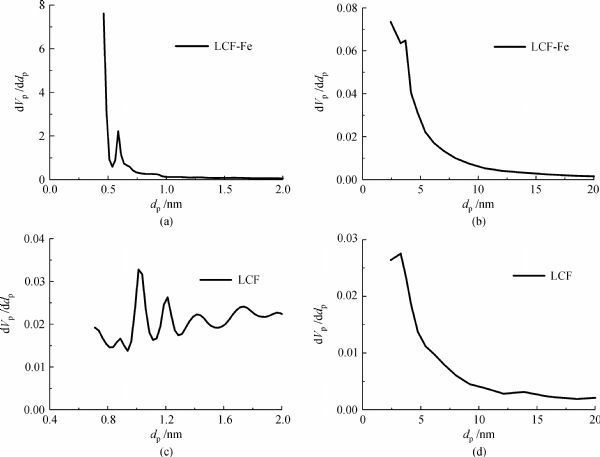 In addition, a constant pattern homogeneous surface diffusion model (CPHSDM) was used to predict the toluene breakthrough curve of continuous flow-packed columns containing LCF-Fe, and its capacity was 412 mg/g. Our study, which included material characterization, adsorption isotherms, kinetics, the impact of humidity and fixed bed performance modeling, demonstrated the suitability of lignin-based carbon fiber for volatile organic compound removal from gas streams. Min Song,Wei Zhang,Yongsheng Chen, et al. The preparation and performance of lignin-based activated carbon fiber adsorbents for treating gaseous streams[J]. Front. Chem. Sci. Eng., 2017, 11(3): 328-337. 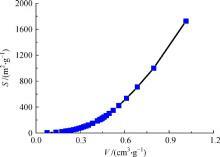 1/ n Freundlich constant, ? 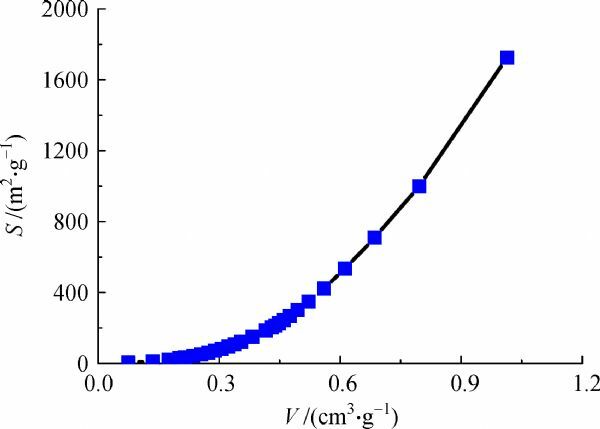 β affinity coefficient of the adsorbate, ? Zhejun PAN. 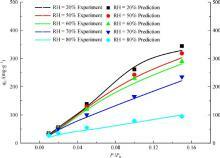 Modeling of coal swelling induced by water vapor adsorption[J]. Front Chem Sci Eng, 2012, 6(1): 94-103. Heyun WANG, Yakai FENG, Marc BEHL, Andreas LENDLEIN, Haiyang ZHAO, Ruofang XIAO, Jian LU, Li ZHANG, Jintang GUO. Hemocompatible polyurethane/gelatin-heparin nanofibrous scaffolds formed by a bi-layer electrospinning technique as potential artificial blood vessels[J]. Front Chem Sci Eng, 2011, 5(3): 392-400. Yakai FENG, Fanru MENG, Ruofang XIAO, Haiyang ZHAO, Jintang GUO. 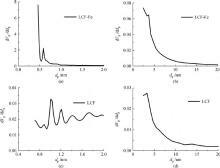 Electrospinning of polycarbonate urethane biomaterials[J]. Front Chem Sci Eng, 2011, 5(1): 11-18. Mingtao RUN, Hongzan SONG, Yanping HAO. 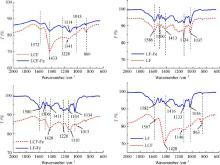 Study on the crystal morphology and melting behavior of isothermally crystallized composites of short carbon fiber and poly(trimethylene terephthalate)[J]. Front Chem Eng Chin, 2009, 3(3): 255-264. YANG Zehui, OU Encai, WANG Yunan, PENG Li, WANG Jiaqiang, YIN Lihui. Transition metal doped mesoporous titania with a crystalline framework as catalysts for oxidation of -bromotoluene to -bromobenzaldehyde[J]. Front. Chem. Sci. Eng., 2008, 2(3): 296-300. Copyright © 2014 Higher Education Press, All Rights Reserved.